For me (Travis), where it all began! My hometown in rural Washington state with a population around 2,500 and one stoplight. But don't let the small town fool you. There's top notch skiing, a scenic 27 hole golf course, and much more. Your place for all seasons! 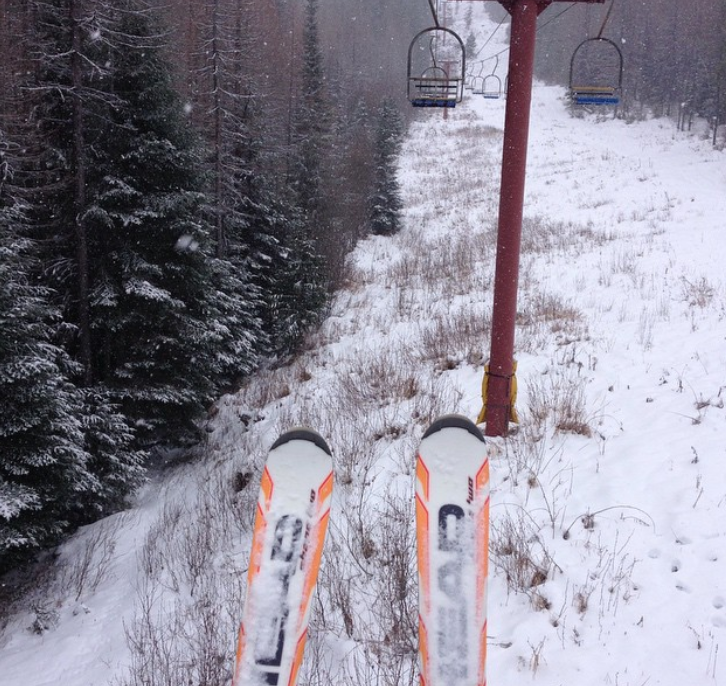 The best ski hill in Washington State with 2,325 acres of patrolled, skiable terrain. Make a run down Silver Ridge, it's a Chewelah classic! A relatively new addition to the Chewelah scene, this brewpub is a fun place to hang out and you can bring your own food. People travel from all around to place Chewelah's affordable, scenic 27 hole course carved into the trees high in the Chewelah Valley. "Sportys" is O.G. Chewelah. An institution on Main Street. If you want to truly experience Chewelah, this is one place you need to go. 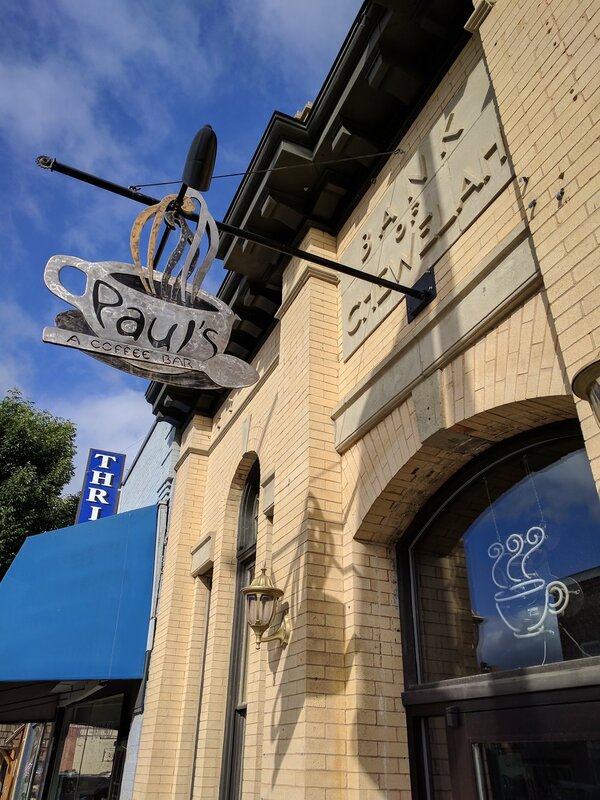 Housed in the old Bank of Chewelah building on Main Street, Paul's is an excellent, cozy place. 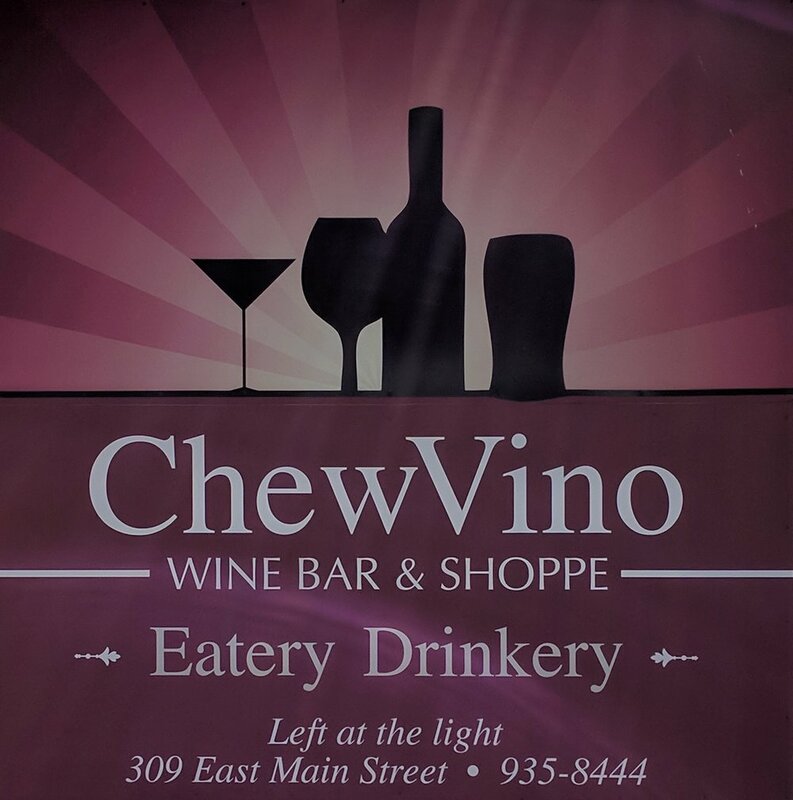 Another relative newcomer to Chewelah, stop by ChewVino for a nightcap after dinner at Sportys (they're practically next door on Main Street).